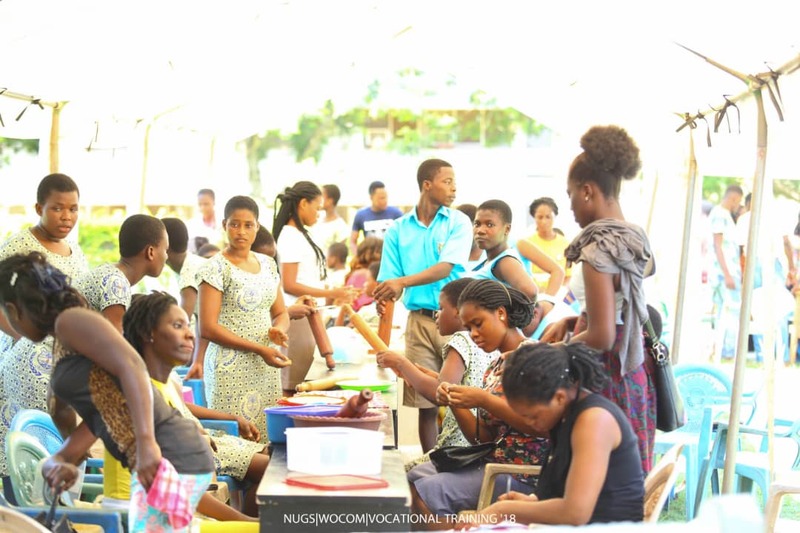 The Women’s Commission of the National Union of Ghana Students ( NUGS) of the University of Cape-Coast (UCC) has equipped female students with self-employable vocational skills. The Day’s skills training workshop, held at UCC Parliament House, also afforded beneficiaries the opportunity to add value to their lives by acquiring entrepreneurial skills to enable them start their own businesses after school. 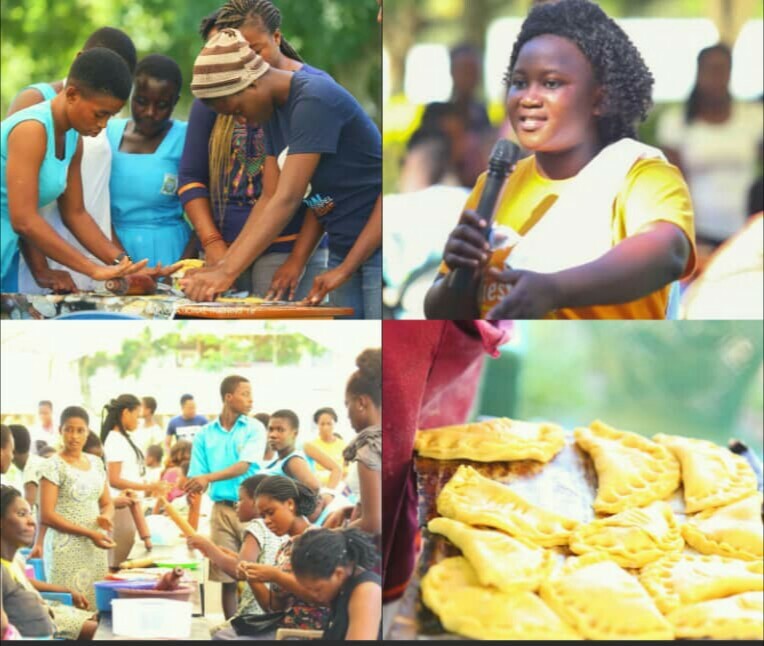 The about 200 participants, including Senior High School students, underwent skills training in Yoghurt making, pastries and peanut snack (locally called “Nkatie burger”). Addressing the participants, the Women’s Commissioner of NUGS-UCC, Miss. Faustina Mahama said the training formed part of her agenda to empower the female students with employable skills for sustainable livelihood. She advised the participants to make good use of the skills acquired by shunning the idea that they cannot be successful while in Ghana. In an exclusive interview with Choicism.com after the event, Miss. Mahama called on government to make Technical and Vocational Education and Training (TVET) attractive and a viable career option for the youth. The Women’s Commissioner added that when the youth were given skills training, they would become self-reliant to contribute to the growth of the economy, while reducing the unemployment burden on the government. As a result, she asked government to make TVET more relevant for effective nation building. 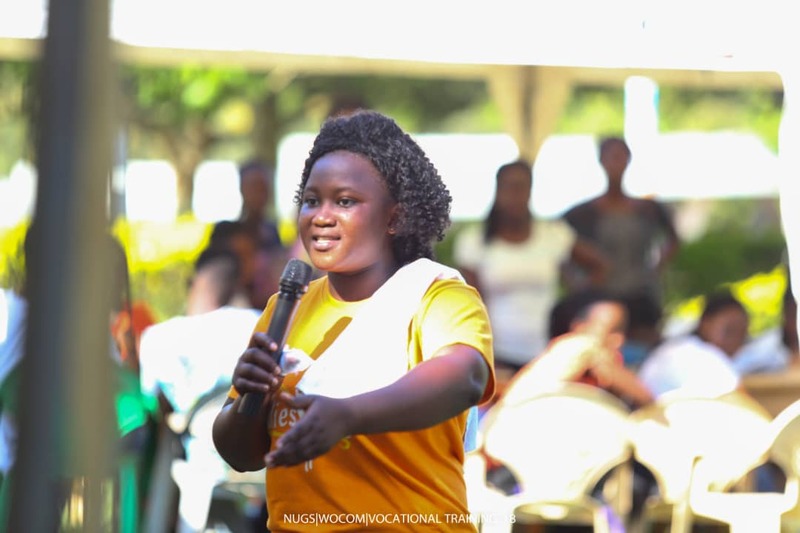 She advised students to go the extra mile and do things the abnormal way to be able to stand out in the crisis in the world of work. Miss. Faustina Mahama, UCC Women’s Commissioner speaking at the event. Miss. Mahama urged the students to change their mind set about vocational education so that after school they would not go in search of white colour jobs, which are not available. She expressed gratitude to those who supported the programme in diverse ways to make it a success. Some of the participants who spoke to the Choicism.com, expressed their excitement about the whole initiative and called on the Women’s Commission to organise such skills training very semester. The well-attended event also saw some male students, who expressed interest in such programmes, participate voluntarily.